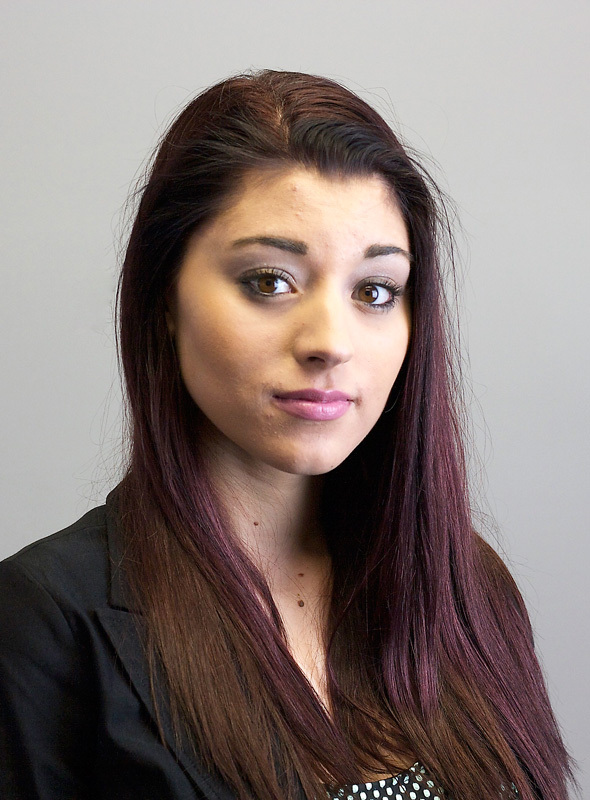 Chelsea Gray is a leasing coordinator for RPMT. She is responsible for setting up appointments, overseeing the applications process, and taking leases and deposits. She finds great satisfaction in helping customers to search and find a home that they can afford. Chelsea takes particular pride in making sure that each person feels welcome and comfortable during their experience making them want to continue renting through RPMT. RPMT is Chelsea’s first full-time position, and marks the launch of her career. She is currently pursuing her degree at Tidewater Community College. She looks forward to growing and learning about the business from the ground up. Born and raised in Suffolk, Virginia, Chelsea graduated from Lakeland High School. She loves the area, and enjoys spending time with family and friends. During her free time she supports her local elementary school with their canned food drives and recycling program. Chelsea also participates in fundraiser walks such as the Alzheimer’s Walk and Relay for Life. Proud and thankful for the opportunity to excel and grow within RPMT, Chelsea is happy to work at a company that encourages you to shine.